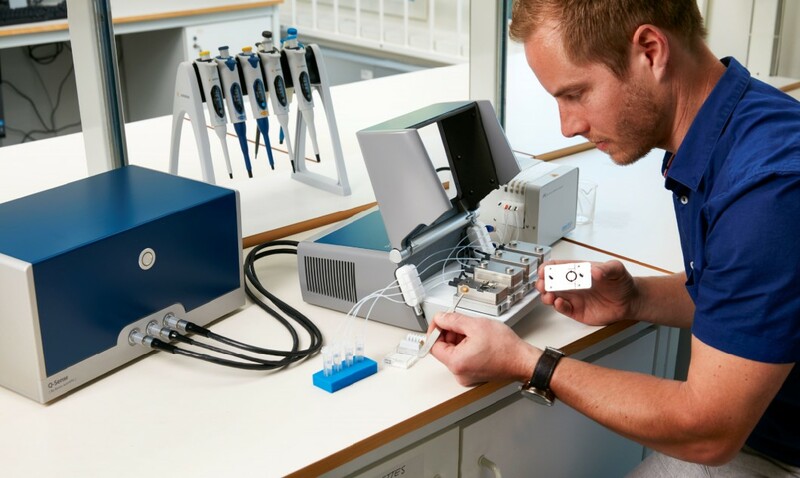 The Q-Sense Analyser enables real time analysis of thin films and surface interactions using Quartz Crystal Microbalance with Dissipation (QCM-D) monitoring technology and up to 4 channels. 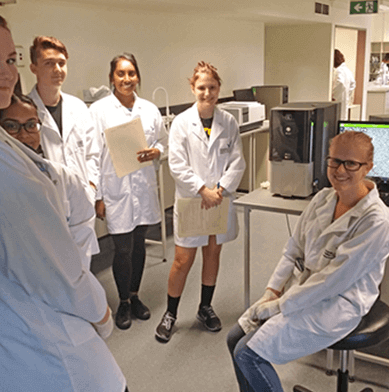 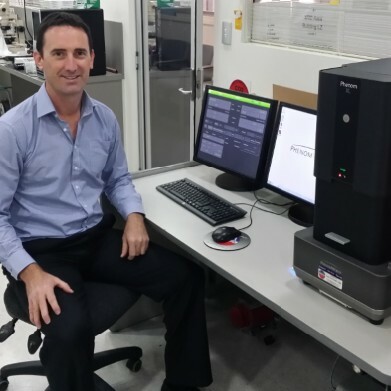 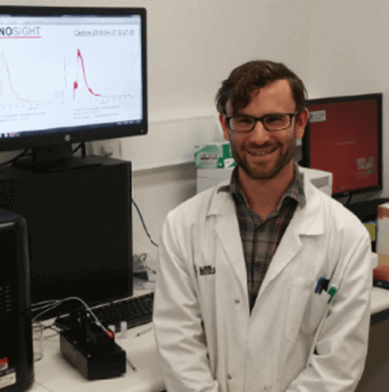 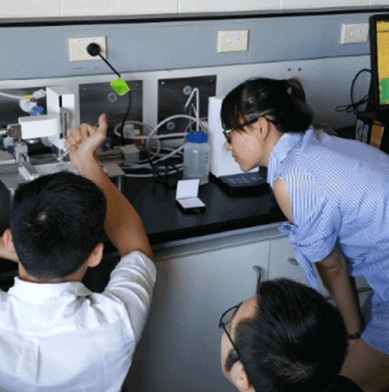 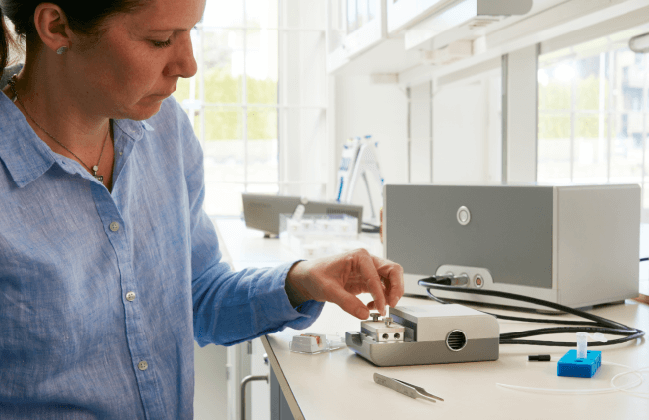 The Q-Sense Explorer enables real time analysis of thin films and surface interactions using Quartz Crystal Microbalance with Dissipation (QCM-D) monitoring technology in a single channel. 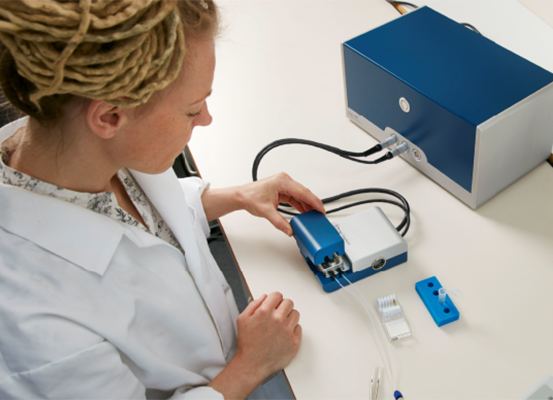 The Q-Sense Initiator is an entry level system that enables real time analysis of thin films and surface interactions using Quartz Crystal Microbalance with Dissipation (QCM-D) monitoring technology.